She did her MBCHB from Bagdad University and DOG from (Diploma in Gynaecology and Obstetrics), Al-Nahrain University/ College of Medicine (formerly Saddam College of Medicine/Saddam University). 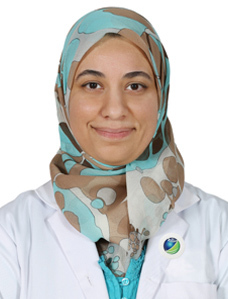 Later on Dr. Halah completed CABOG (Colleague of Arab Board of Obstetrics and Gynecology) in 2004 and FICOG (Fellow of Iraqi Board for Medical Specialization in Gynaecology and Obstetrics). During her career Dr. Halah had associated with many prestigious medical institutions in Iraq like Al-Kindy Teaching Hospital Baghdad, Ibn Al Balady Hospital for Paediatrics and Gynaecology, Al-Zahraa General Hospital etc. 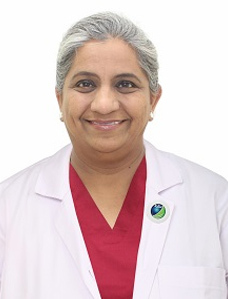 Prior to join Zulekha Hospital Dubai, Dr. Halah was working in Ministry of Health, Baghdad, Iraq as a consultant in obstetrics and gyn. 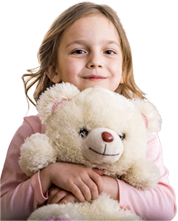 Managements of conditions related to puerperium and family planning. Management of menstrual related disorders, post-menopausal bleeding, postcoital bleeding and menopausal problems. Endometrial receptivity in clomiphene citrate therapy for polycystic ovarian syndrome assessment by serum progesterone and serum and endometrial tocopherol and superoxide dismutase as markers. comparison between two regimens for induction of ovulation in clomiphene resistant polycystic ovarian syndrome.